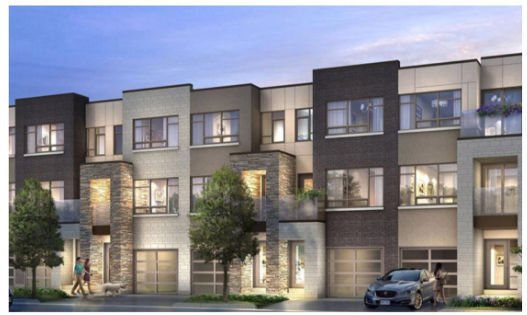 Valera Condos is a brand new development coming SOON to 4880 Valera Road, Burlington. 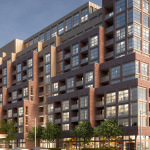 The project is being constructed by ADI Development Group, and Condos and Town-homes are both available! 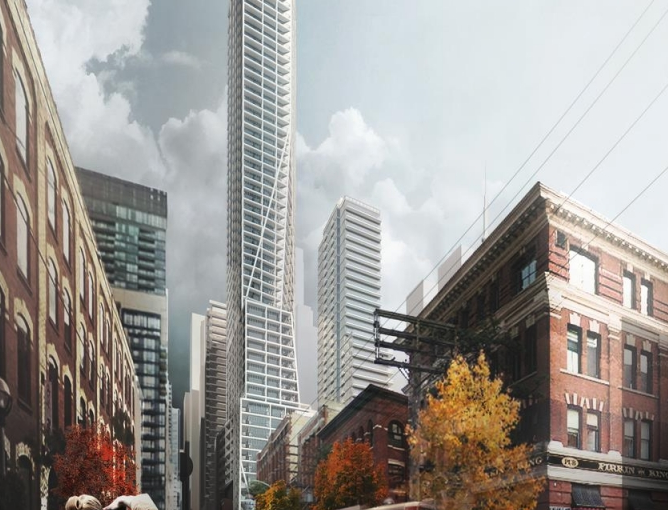 This new project will include condos and town-homes, the condos will range from the $300s and the town-homes will be from the $600s. 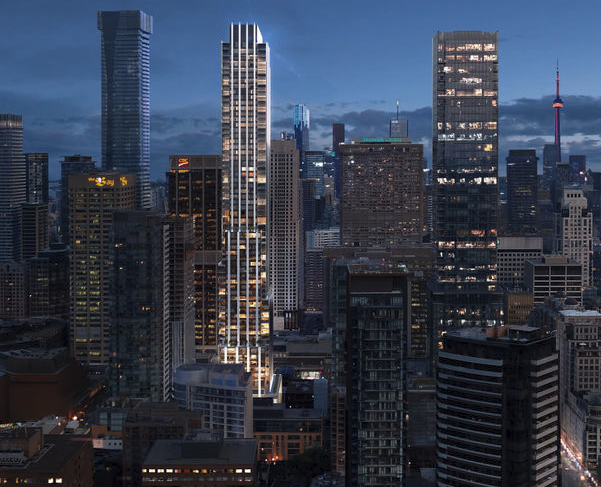 Valera Condos will be one of a kind, from the buildings modern look to the top of the line amenities, Valera Condos will be your new favorite home. 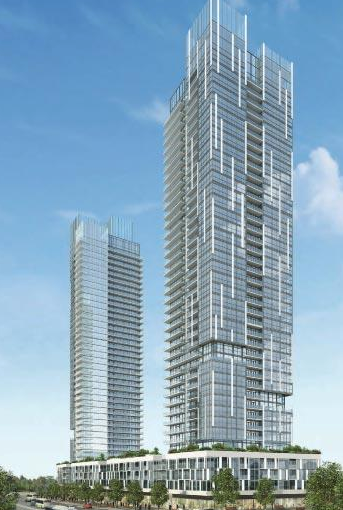 The project will begin with a town-home development and then the 8 and 10 storey condo will be completed afterwards. There is expected to be approximately 1,445 sqft of amenity space on the 3rd floor, that will include an outdoor pool and terrace. 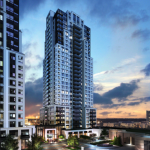 Valera Condos will attract many residents to this location as it is close to many necessities such as entertainment, schools, and public transit. Adi Development Group takes pride in bringing passion and energy to every step of the development process, from real estate investment, to planning, design, building and management. 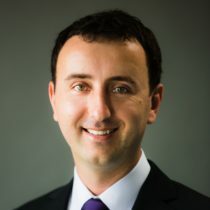 It’s a philosophy that continues to drive their residential real estate and commercial real estate development endeavors throughout the Greater Toronto Area (GTA). While others prefer to strive for the exceptional, they use it as their starting point. Build from there, and remarkable results can’t help but follow.